As the program is rolled out across the University, sustainability-themed prizes will be awarded to the most creatively decorated trash buddies (with preference given to those that us recycled materials). 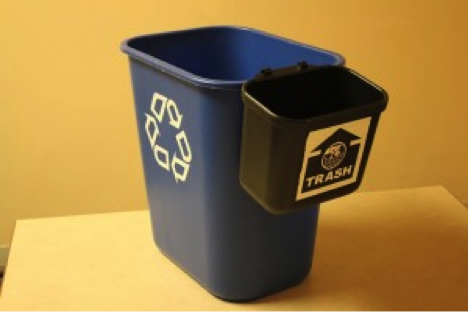 Just passing through and read this idea – love it, I think it would be an excellent idea to have a Trash Buddy with a Grouch on it from Sesame Street. Ooops … I messed up my website address worry, this is right now.